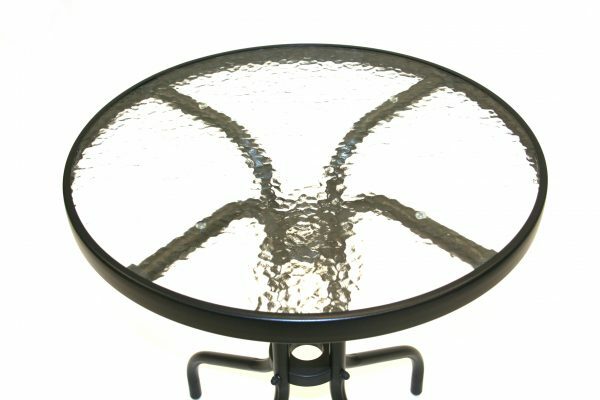 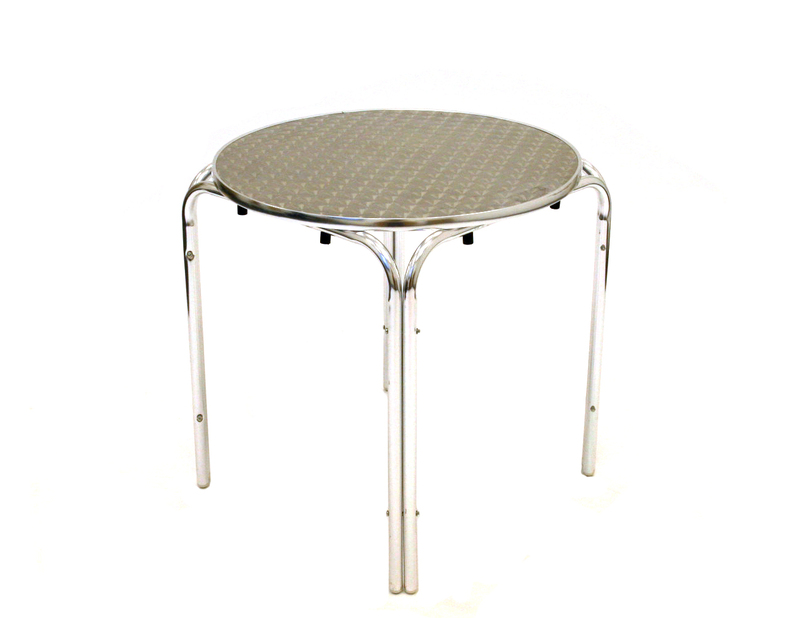 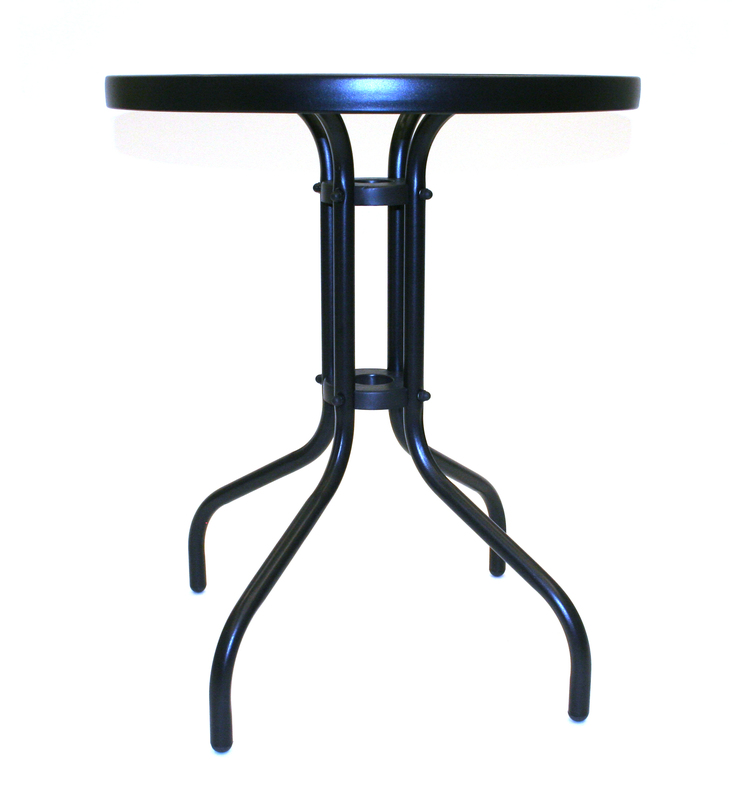 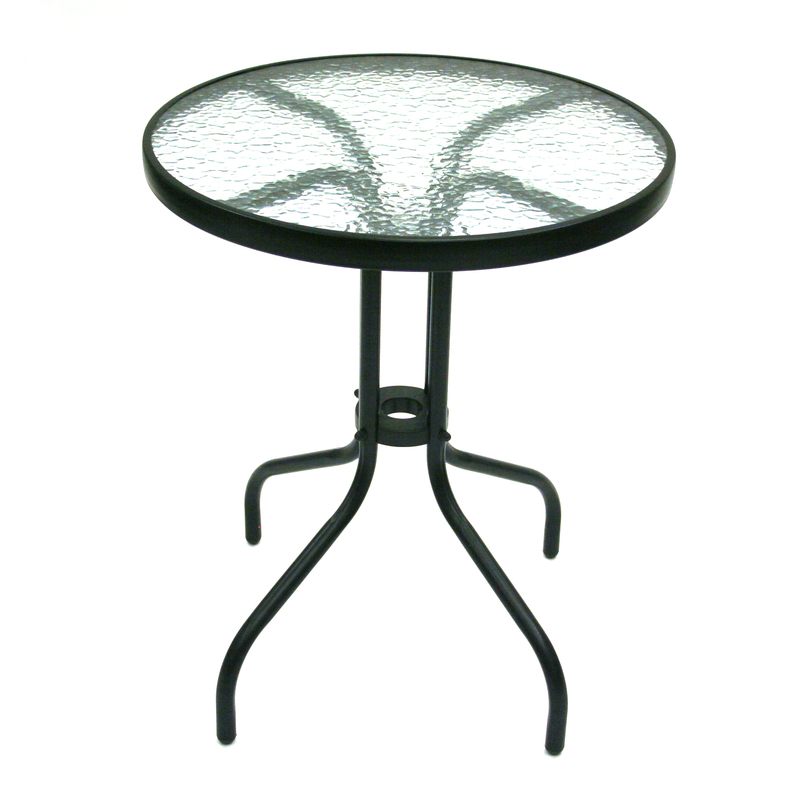 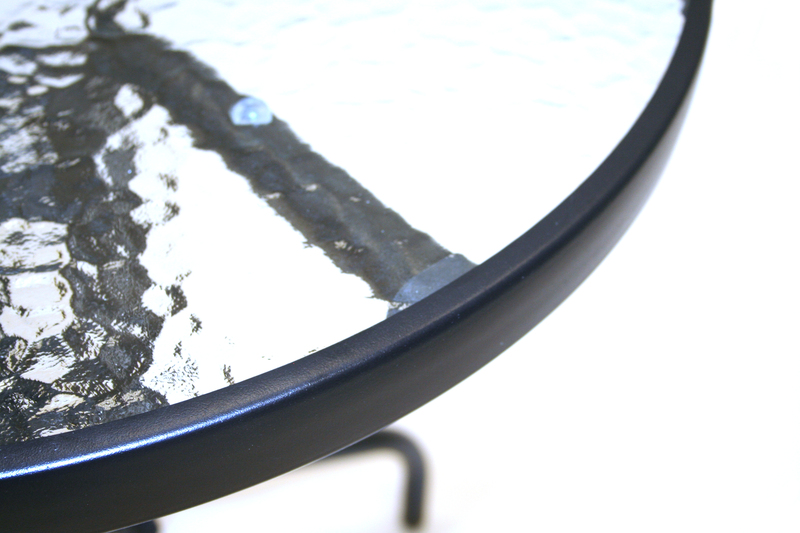 Brand New 60 cm diameter round glass garden table with a black steel frame and 4 legs. 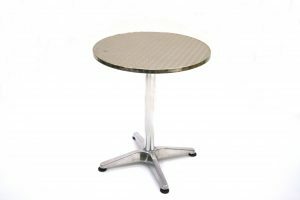 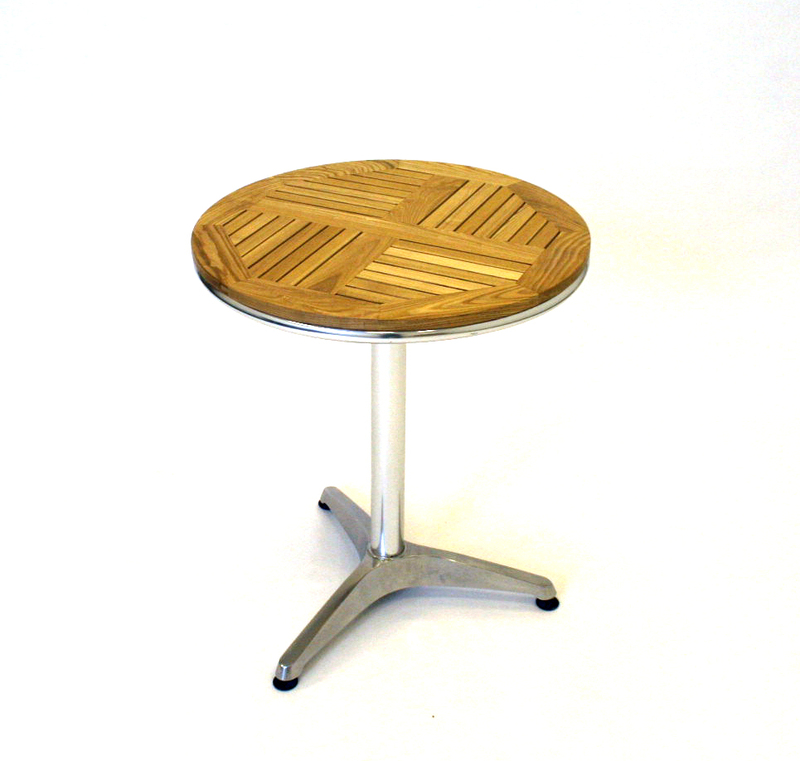 These tables can be used in the garden to brighten up a patio, or in cafes, restaurants and bars etc. 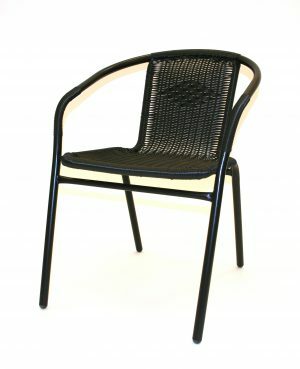 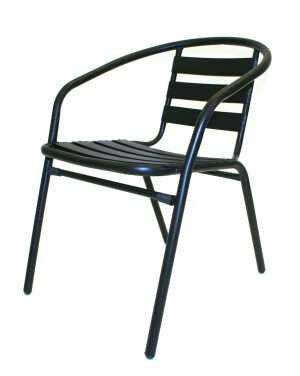 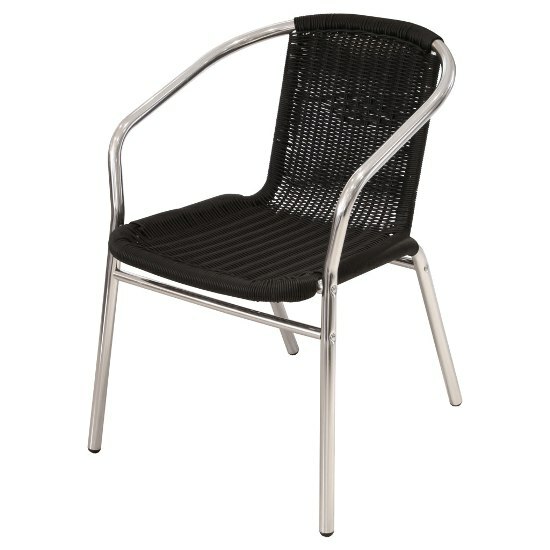 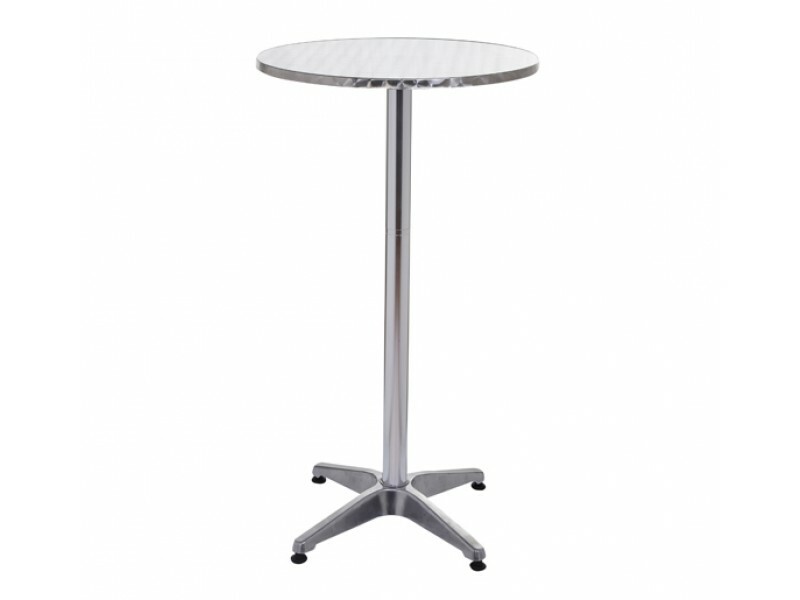 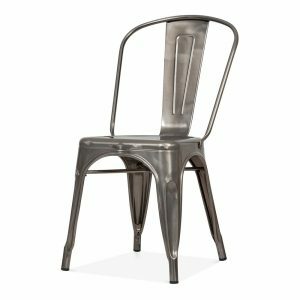 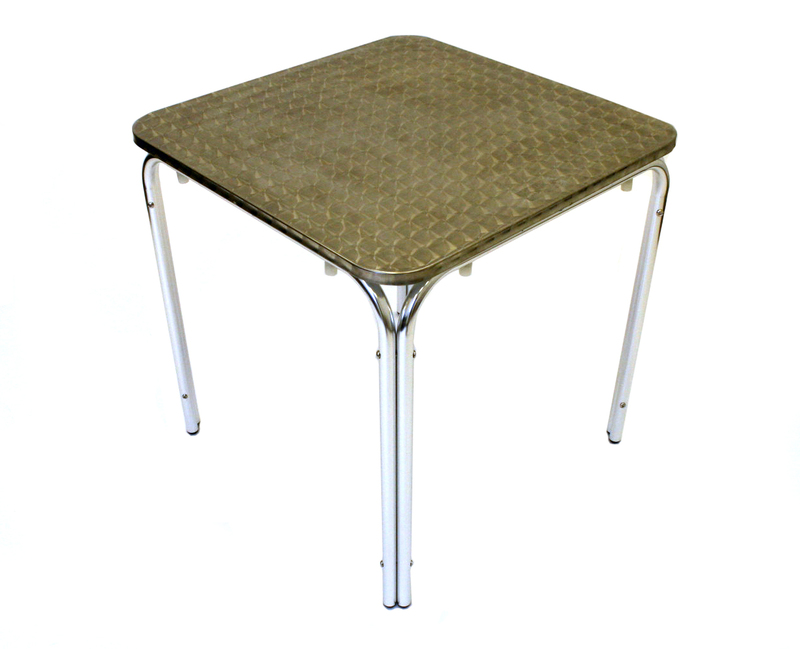 They are 71 cm high and are suitable for use with any of our bistro chairs. 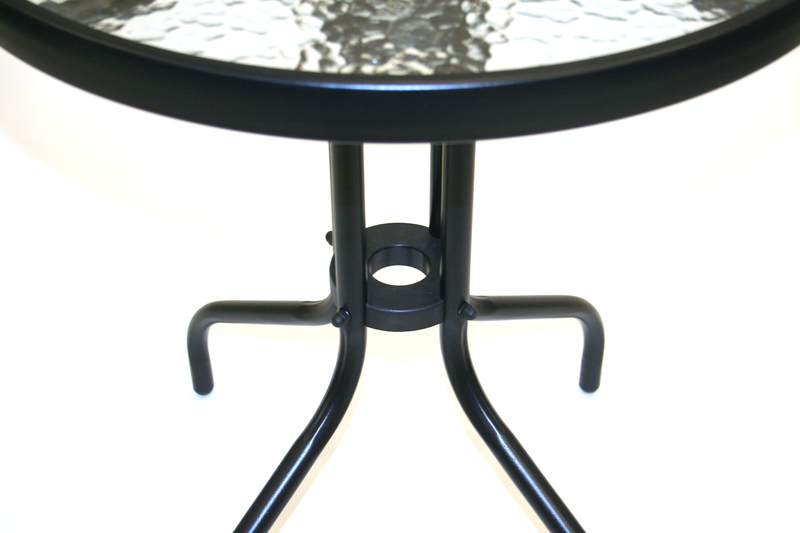 Please note these tables do not have a centre hole for a parasol.